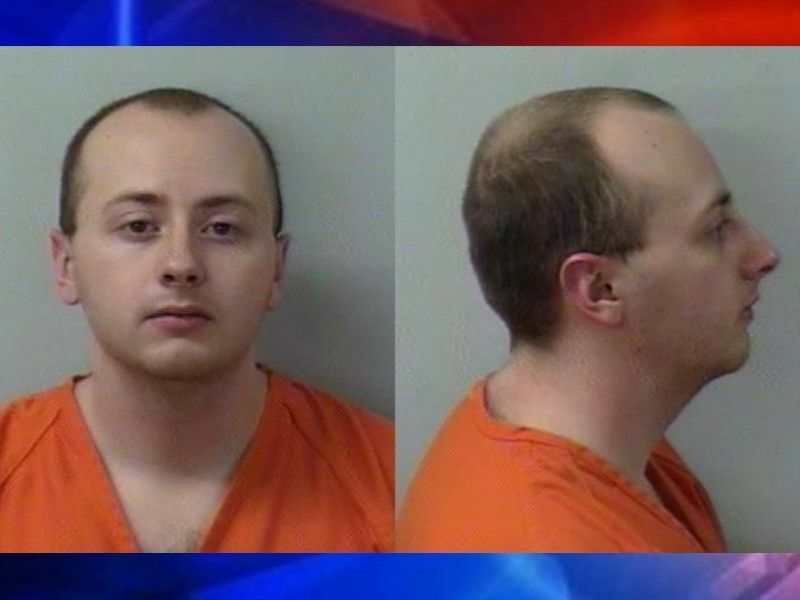 DOUGLAS COUNTY -- The Douglas County District Attorney’s Office says that they are not planning on filing charges against Jake Patterson, the man charged in Barron County Circuit Court for kidnapping Jayme Closs and murdering her parents, anytime soon, according to a press release from Douglas County District Attorney Mark Fruehauf. (Press Release) — The Douglas County District Attorney’s Office does not anticipate filing a criminal complaint against Jake Patterson in the immediate future. A prosecutor’s decision whether to file criminal charges involves the consideration of multiple factors, including the existence of other charges and victim-related concerns. The Douglas County District Attorney’s Office does retain the ability to charge Patterson at any time within the statute of limitations for any crime it determines Patterson has committed. Should the district attorney choose to file criminal charges, the media and public will be notified via press release. The matter remains under review at this time. Patterson is presumed innocent of all charges unless and until he is proven guilty in a court of law. Read the Criminal Complaint filed against Jake Patterson in Barron County Circuit Court.